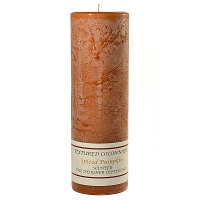 One of the great things about our 3 x 9 rustic pillar candles is that no two are identical. 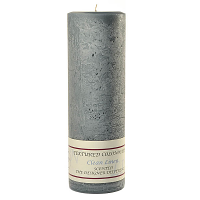 Each of these tall pillar candles is unique in its stone like finish. 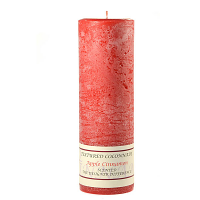 Our 9 inch pillar candles can be displayed in groups with the shorter sizes to make beautiful centerpieces in your home. 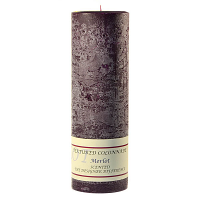 We offer these scented pillar candles in lots of fragrances and colors so there is something here for every decorating theme. 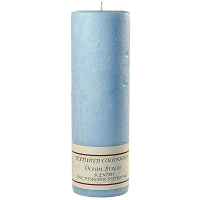 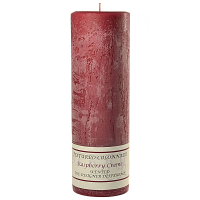 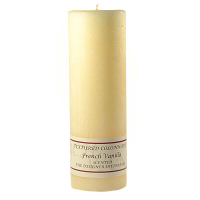 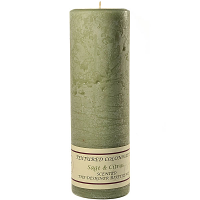 We use a cotton braided wick in these 3 inch candles which burn very well and last for around 99 hours.